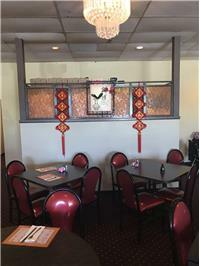 We have enjoyed Tong Tong's since we met and dated here from 1982 until these days! I agree with some of the other comments! 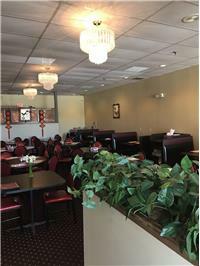 Best Chinese Food in the Stow / Cuyahoga Falls Area! 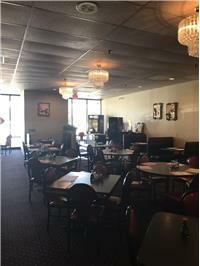 The Egg Rolls are Amazing and the service is good as well ! 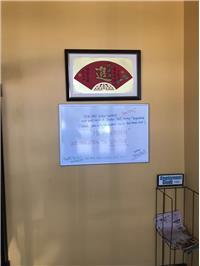 We love going here and will continue to support this establishment. Will never go back! Got home, missing items. Drove back girl at front counter tossed my stuff on the desk and said here you go. No apologies. 32 dollars for enough food to feed 2 people. 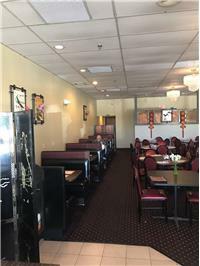 If you want good Chinese go to Main Moon. What a horrible experience. 4$ steamed chicken and plain white rice. No sauce no vegetables. My wife and I have eaten here for like 35 years! 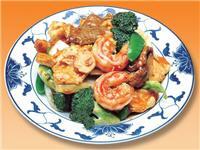 Their entree's are the best ingredients of all of the Chinese Restaurants in this Area! The Egg Rolls are better than any I've found anywhere in the nation! 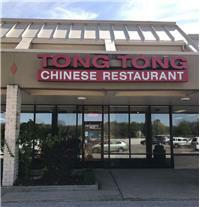 We are so glad that Tong Tong's has stayed in business and will always go here for the Best Chinese Food. I've been living in the area for 25 years. 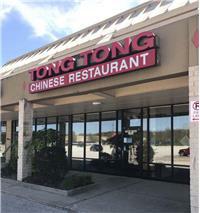 I've had many meals at Tong Tong. 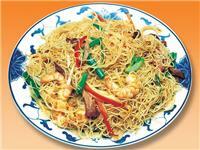 I keep going back because the food is consistently good. Hot and sour soup is very good. 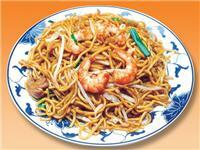 As is the lo mein. 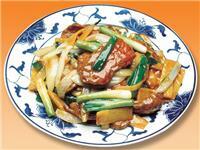 I always like their Beef Ho Fun with Rice Noodles, Ginger, Beef and Savory Brown Sauce.